Grenada Sailing Week is one of the few regattas in the Caribbean to have its own Classic Class. One of the stars of this class and podium winner for the last two years in a row has been Judd Tinius’s 70ft classic yawl ‘Galatea’. 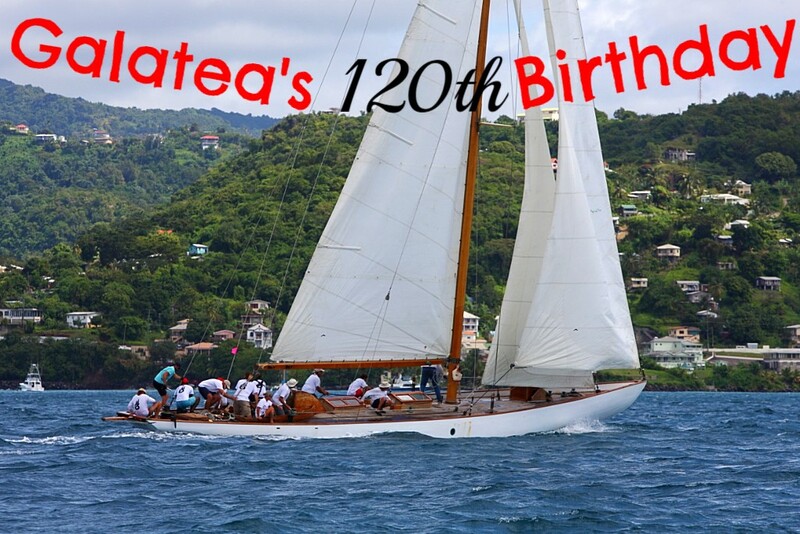 In 2019 Galatea turns an incredible 120 years old and we invite you all to come down and join the regatta to help celebrate her birthday. Galatea was drawn in 1896 by Axel Nygren for Gustav Wickander and was built and launched in 1899 in Plimms boatyard in Stockholm, Sweden. She had quite a life from changing hands through Hollywood owners to racing all over the world from Scandinavia to the US Pacific coast. Judd found her under a tarp in Pudget Sound, in Washington State and fell in love with her. Since then Judd has taken her to, and raced in the Caribbean, the US east coast, and across the Atlantic back home to where she was built in Stockholm, and on to the first ever Classic Yacht Regatta in Russia. 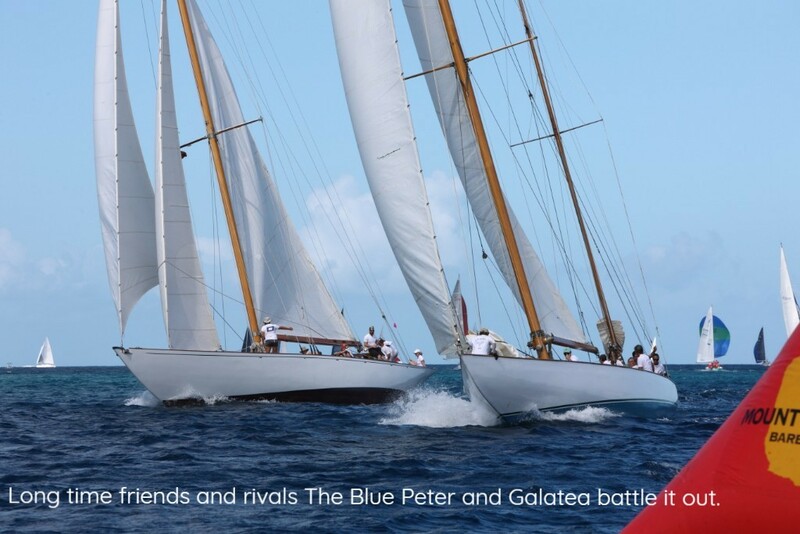 To all classic yachts out there, do you have what it takes to challenge Galatea across the finish line? Sign up now at YACHT SCORING to show your interest.